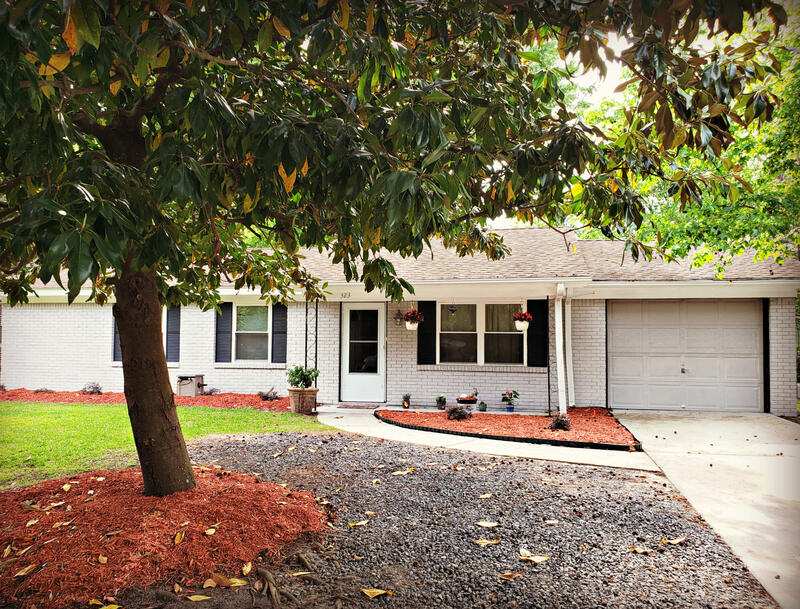 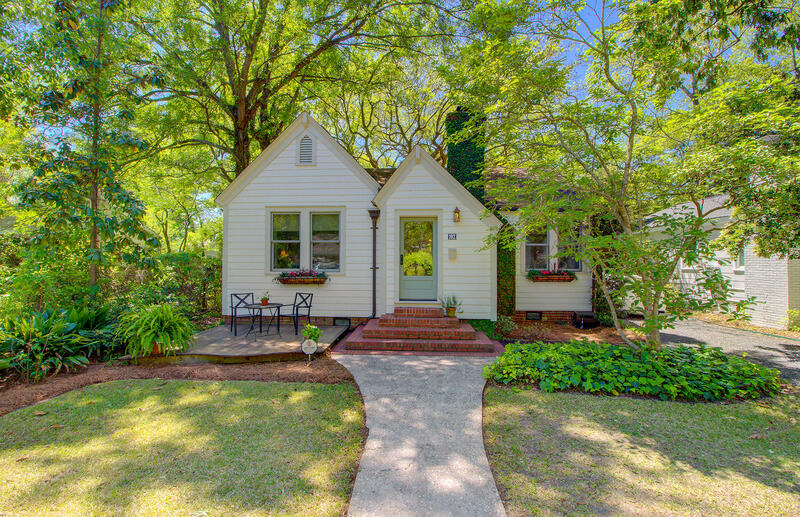 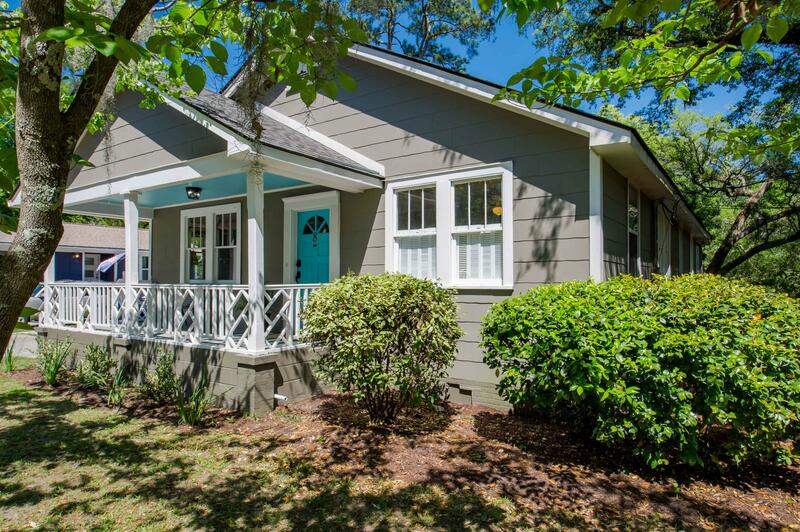 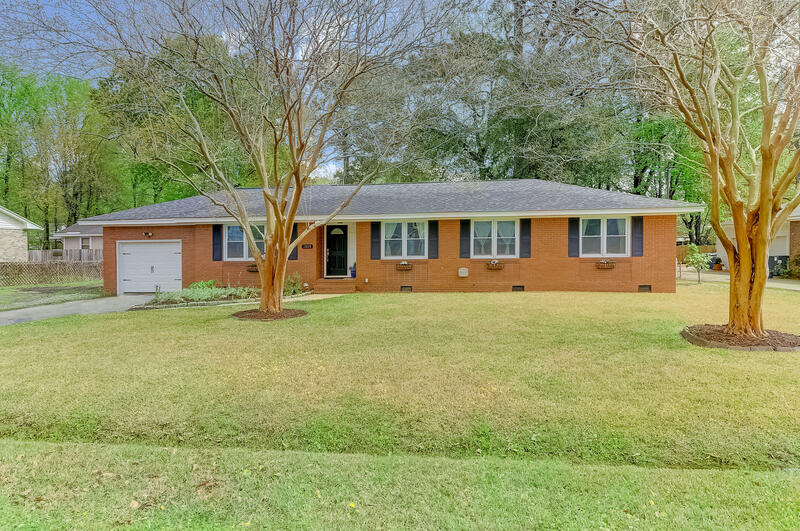 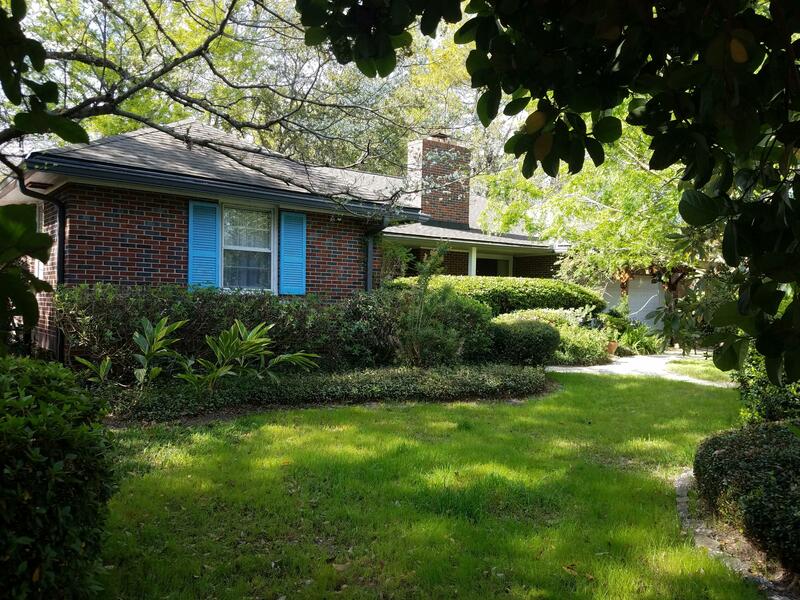 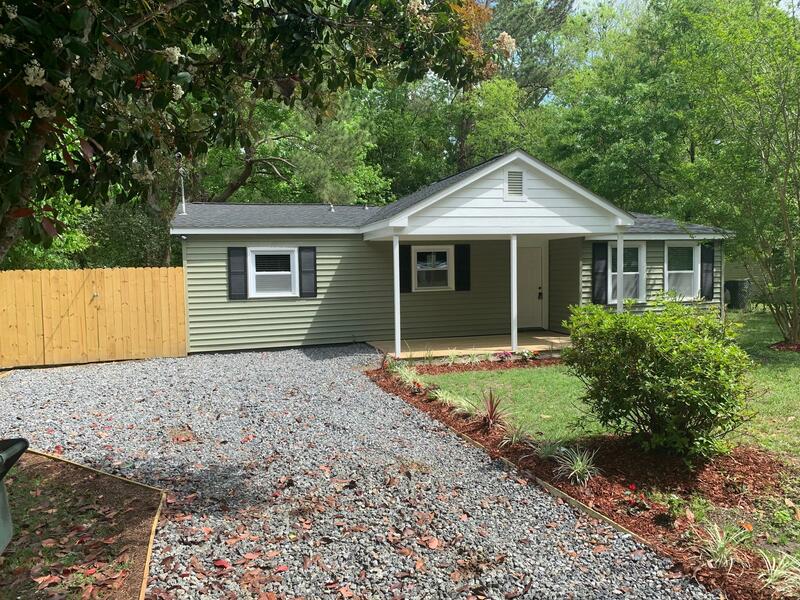 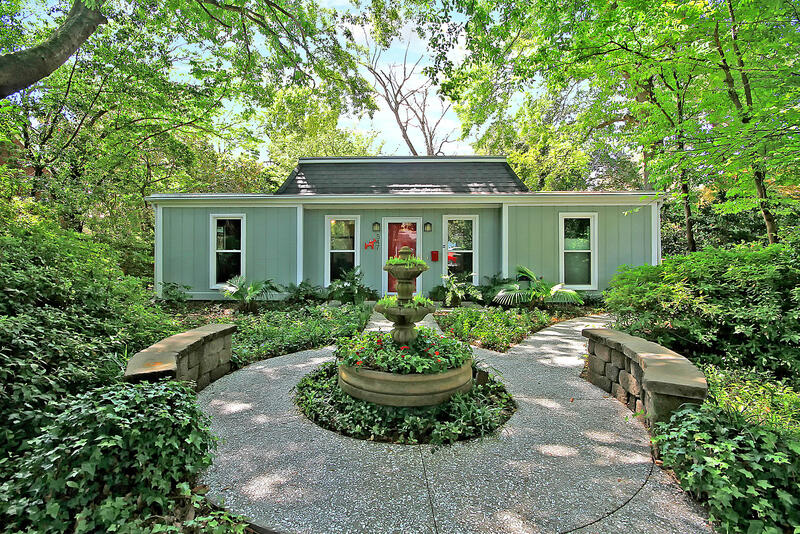 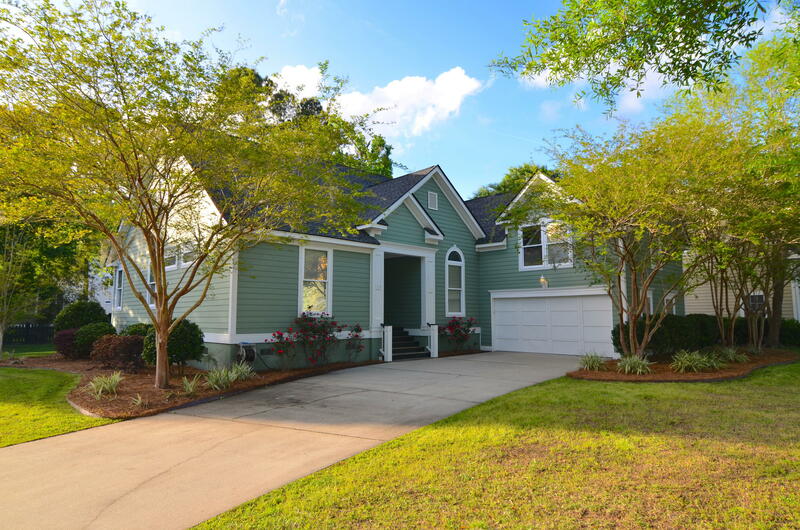 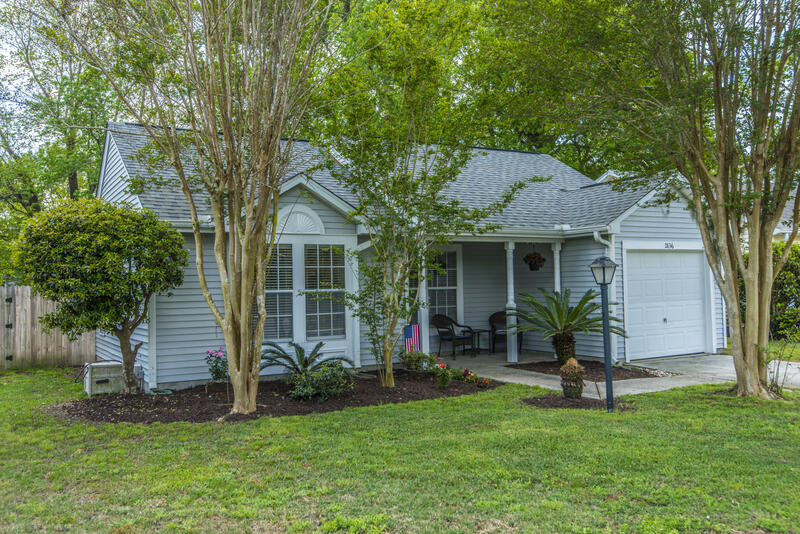 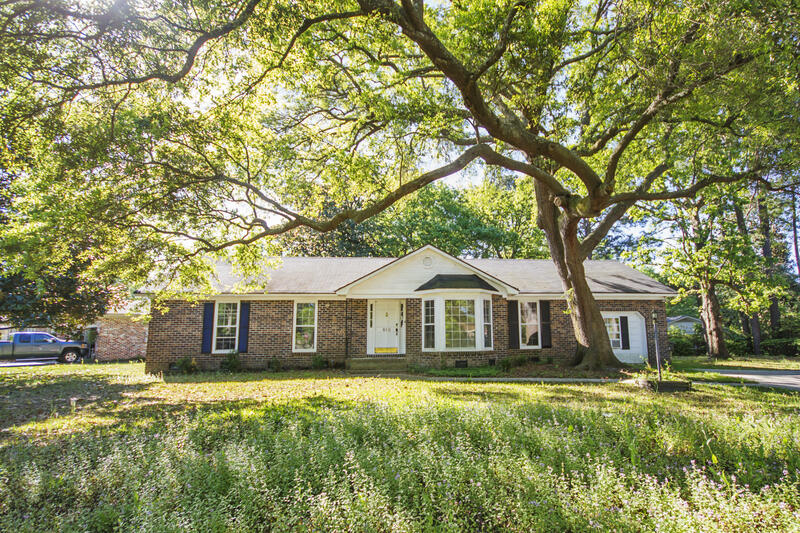 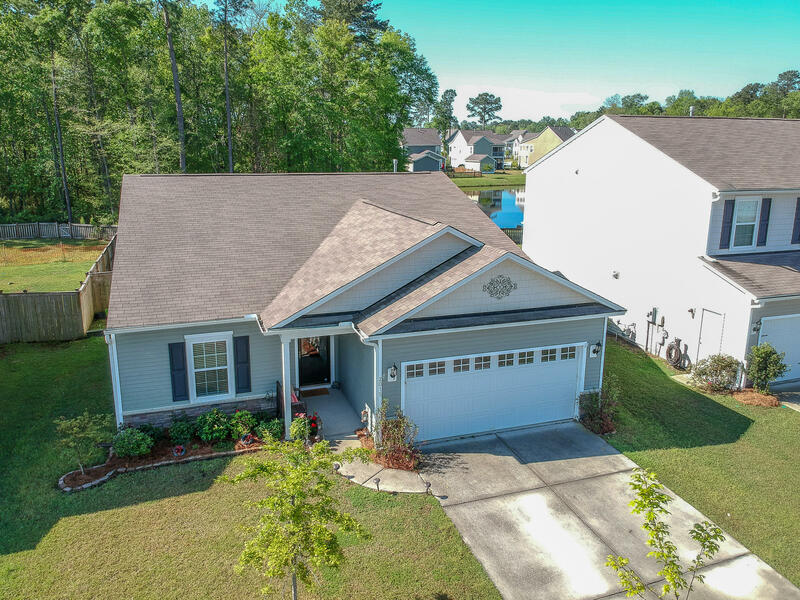 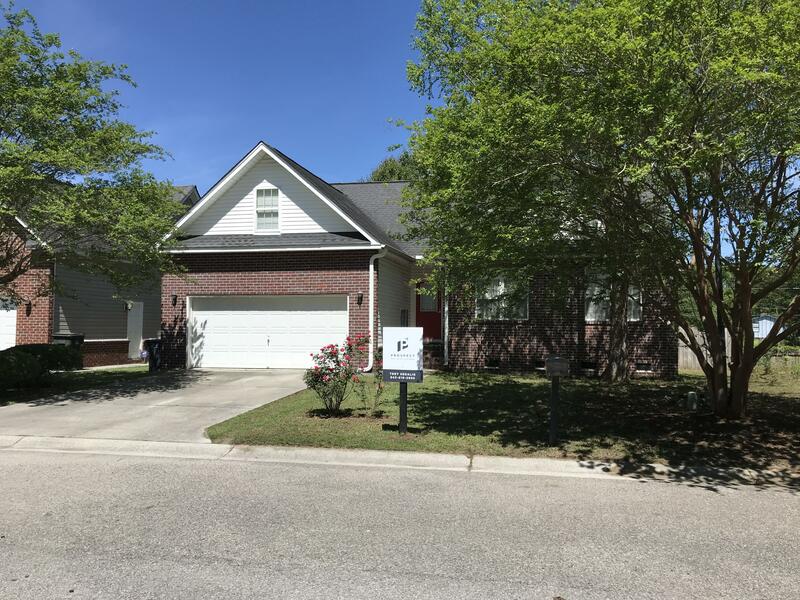 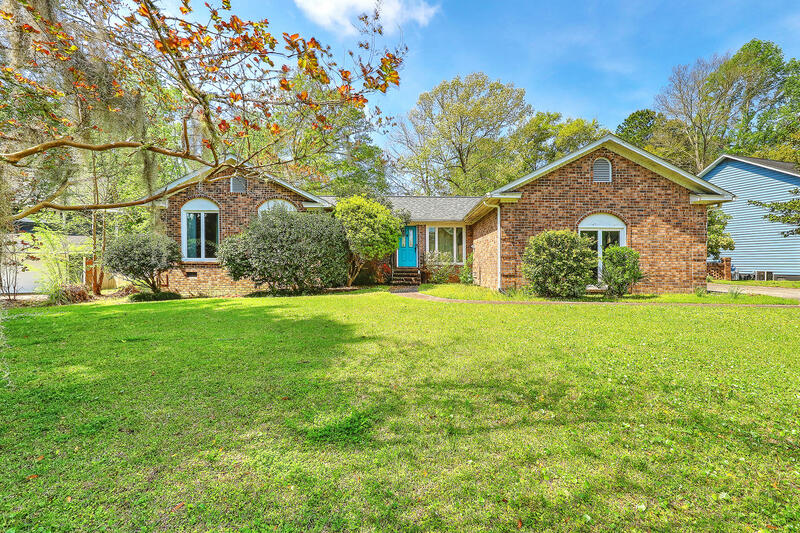 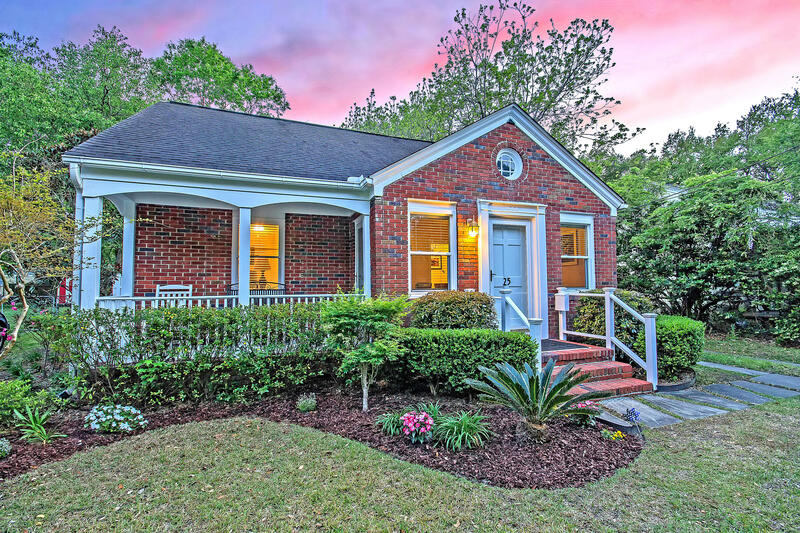 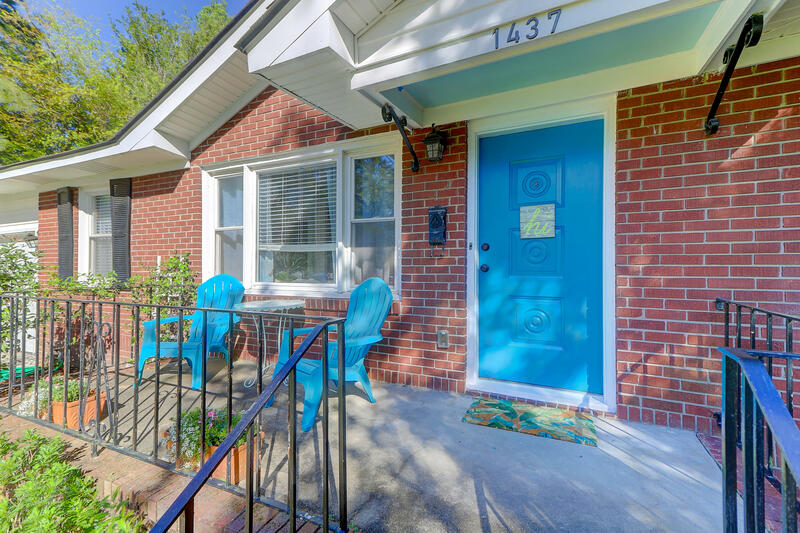 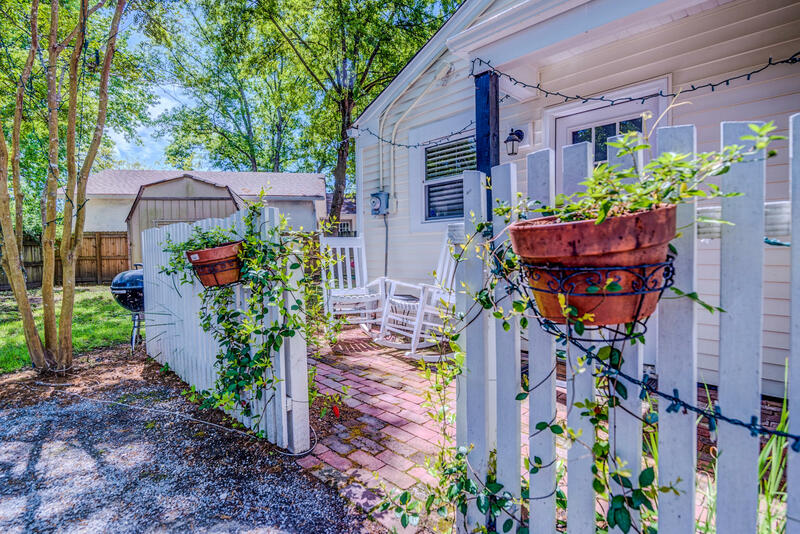 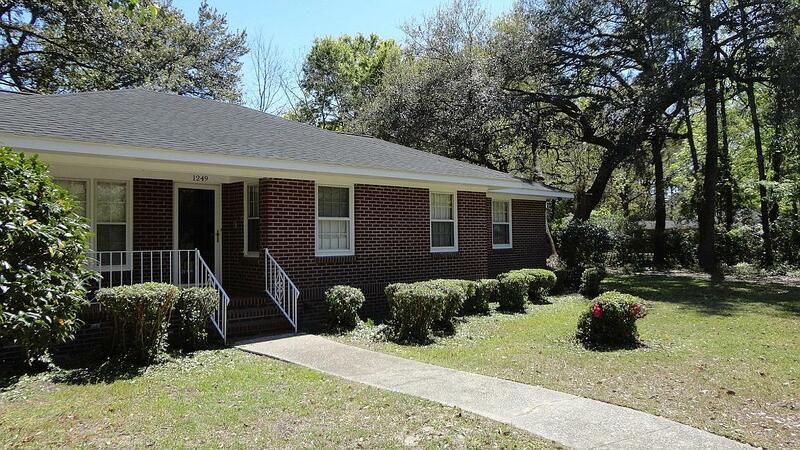 When looking for Charleston South Carolina one story homes in West Ashley, you will find that there are several styles and choices to choose from on this site. 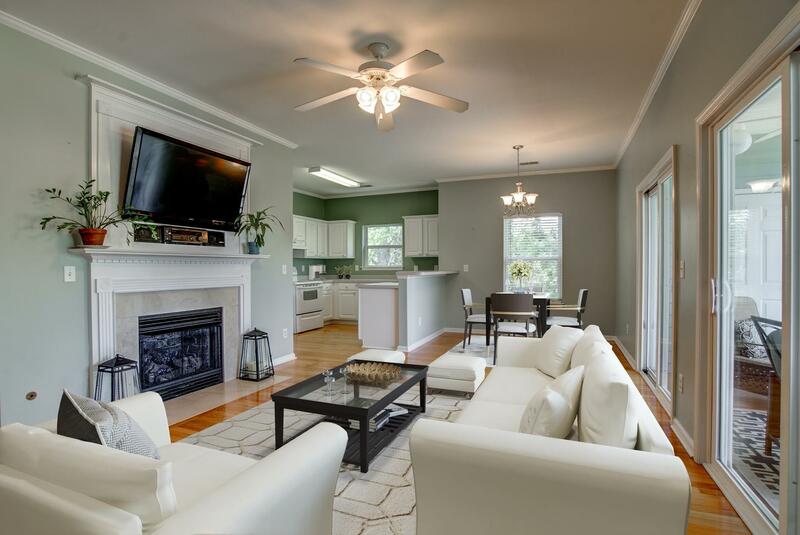 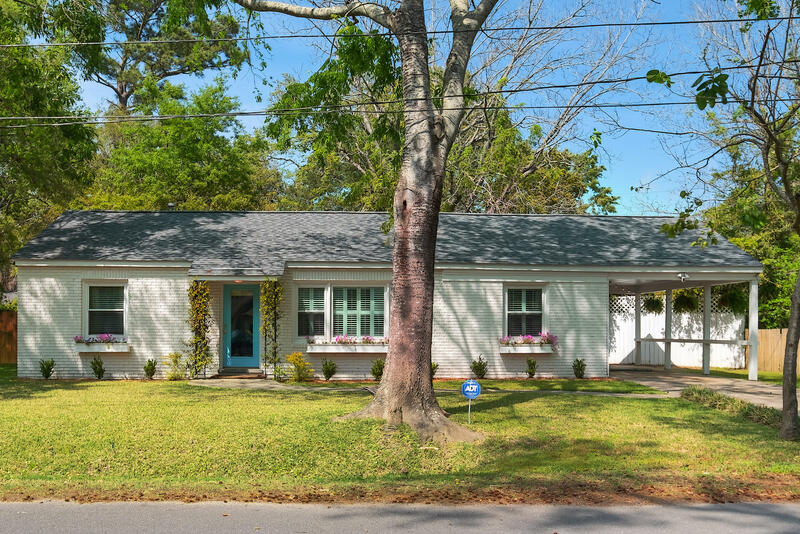 As you move further away from Downtown Charleston, the styles of one story homes available for sale will change to more modern, 1980, 1990 and up until today’s floor plans. 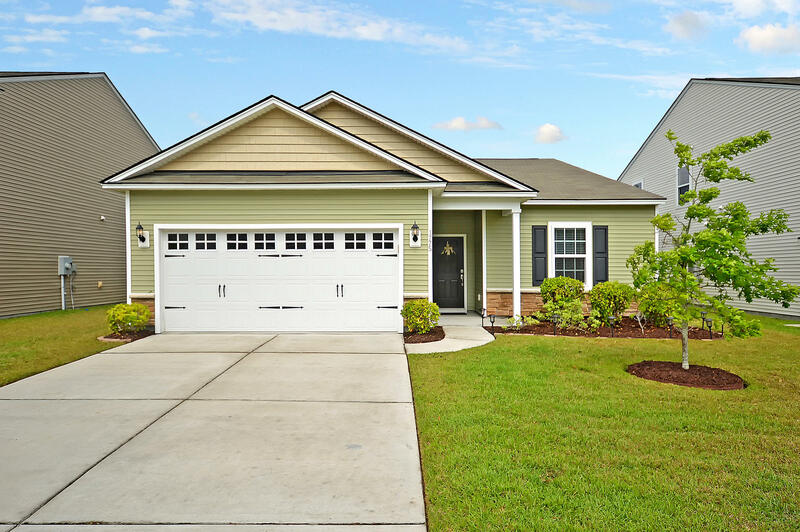 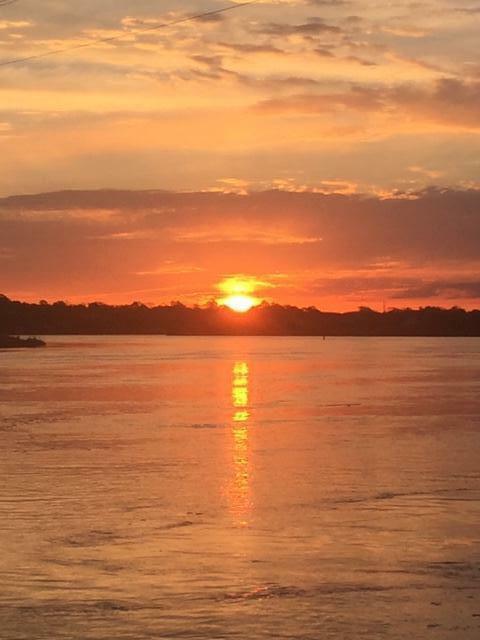 These are all of the one story homes for sale the in West Ashley section of Charleston, South Carolina 29407 and 29414.